"the hat maker can't sell her hats, the dot.com whizz kid's gone bust, the tv personality's continually stopped in the street, mistaken for someone else. as for the poet? it's all too embarrassing. 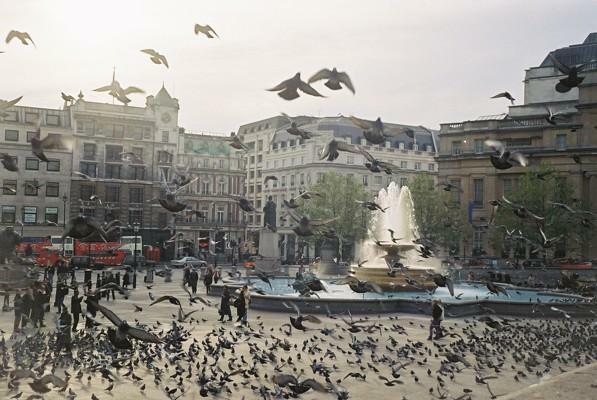 meanwhile, london's pigeons are at war. they're not sure what they're fighting about. it could be politics or personality or territory or religion. whatever. 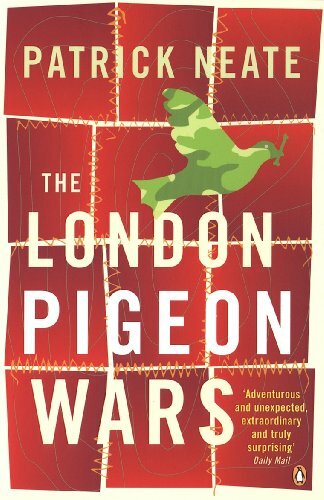 but it's definitely got something to do with the appearance of a bloke called murray ...the london pigeon wars is hilarious "
This book is now going out on a ray. Nice-cup-of-tea is going to release the book in Zurich at the end which is fab! In the post today to Caro1. Arrived safely this morning. There are a couple of books ahead of it on my TBR pile, but I'm a quick reader, so no problem. Thanks for sharing parsleyraisin. Am just starting this. My last book took much longer to read than expected so I'm running behind! Sorry. A really different and quite strange book. 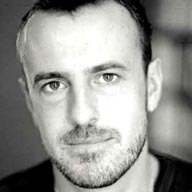 The novel weaves together two parallel stories, the human story of a group of former school friends who on the return of the "social terrorist" Murray into their lives decide to rob a bank for kicks. 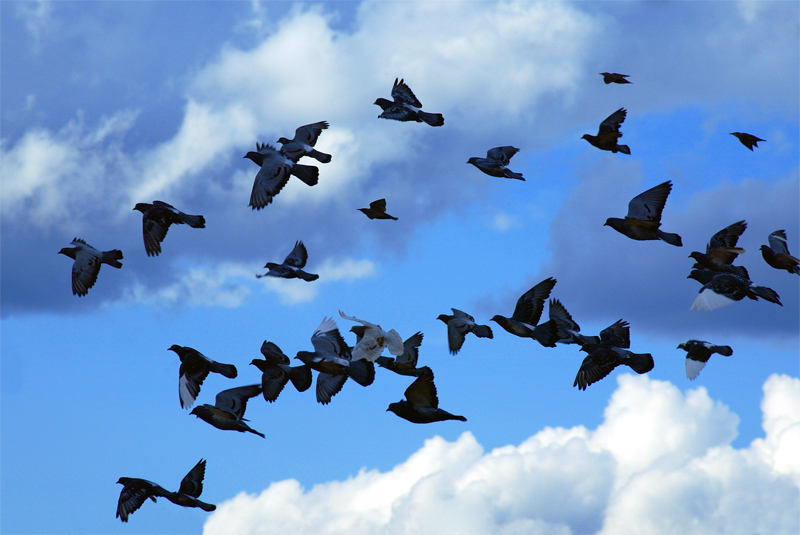 The second, bird story is narrated by a pigeon who tells of how he and the rest of London's pigeon population became self-aware and capable of language all at once on one particular day. I really enjoyed this part of the story which is written in a brilliant invented language using words like 'peepniks', 'squirms', 'niblets' and 'coochie'. I'm not sure I necessarily understood all that Neate was getting at, but this was still a quirky and very entertaining read. On its way to UrbanSpaceman. Just had this from Caro1. I have one and half books ahead of it in the queue and a busy week to come, but I'll get on it asap. No need to summarise the story as that's been done by Caro1 (see above). An inventive and interesting tale with an unexpected twist at the end. Thanks to parsleyraisin for raying it. Will send on to ncot today or tomorrow. Truth is, somehow I got the n-c-o-t's last name wrong (doh!). Anyway, I'll have another go and see if I can't get it right this time. Just got this book today, passed on from UrbanSpaceman - thanks! 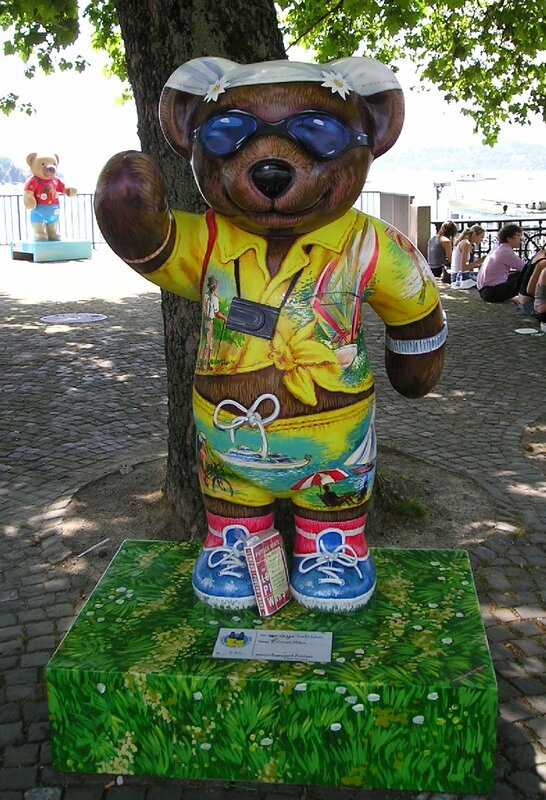 Shall read and journal, and then wild release in Zurich - maybe on one of the Bears! Can't believe it got from London to Zurich in 2 days - US/C must have sent it on a space shuttle or summat!! I thought this was a brilliant boo, and I really enjoyed it! As Caro1 says, the invented language is brilliant, and I particularly loved all the alliteration of the pidgeon's language! I also like the use of 2 different fonts to distinguish between human and pidgeon chapters! The same events are related by the pigeons then the humans, and vice versa. I will be releasing this book in Zurich, I'm going to find a suitable Teddy on which to leave it! I went to Buerkliplatz to release this book! The Buerkliplatz is the bridge which connects the Limmat river and Zurich Altstadt with the Zuerichsee (Zurich lake). Zurich doesn't have much of a pigeon problem (too clean and tidy and even the pigeons are 'swiss') but the Buerkliplatz does get some pigeon and swan visitors. 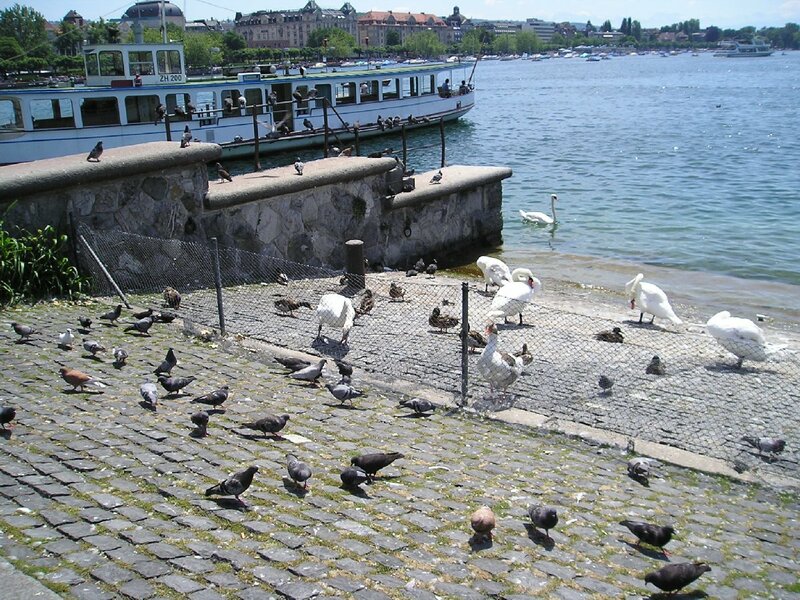 Photo of Buerkliplatz, with pigeons and swans and the lake in the background!